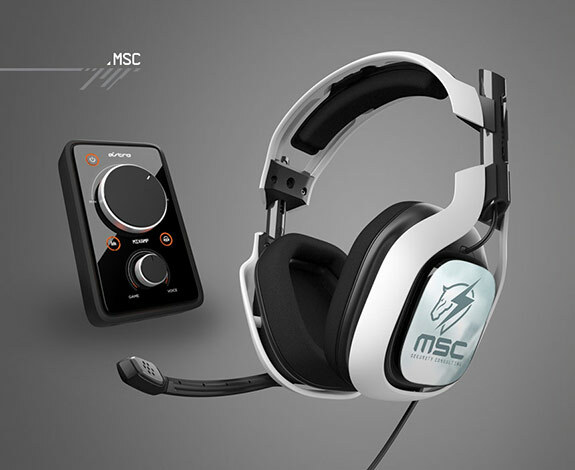 Astro is next up in our review line up with their A40: Metal Gear Rising Revengeance Edition. 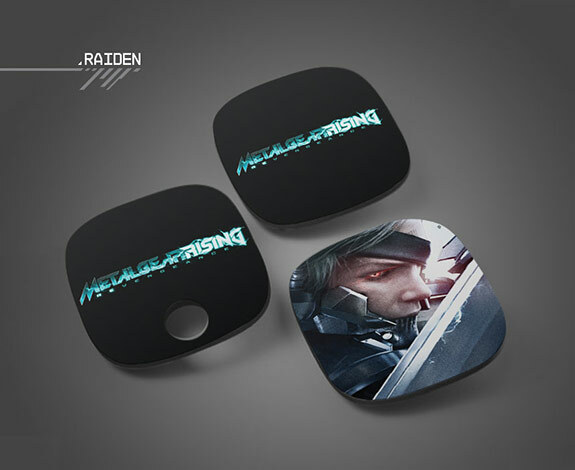 Exclusive to the base model are MGR:Revengeance speaker tags and updated Mixamp Pro. 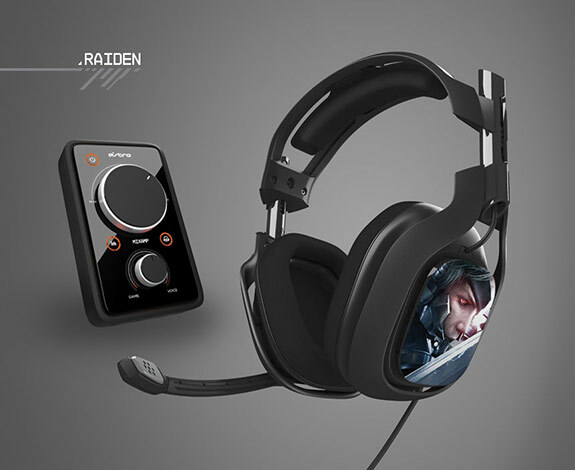 The standard features out of the box are the Mixamp, customizable speaker tags, cross platform compatibility, swappable cables, and most importantly Dolby Digital 7.1 sound. These massive cans are built sturdily with high quality materials and comfortably with a cushioned over ear fit. After testing out these cans it's is time to see how they compare to my personal favorite, Skullcandy's PLYR 2. The headphones are not effin’ around. The build quality is nice and heavy, not feeling cheap or that they aren’t up for a little abuse. The ability to work cross platform is also a must have nowadays, as someone that games on Mac, Xbox 360, and PS3: it is nice to only have one headset for use across all three platforms. Where the A40’s really shine is the sound quality, while not so much when not connected to the Mixamp, but when connected they sound amazing. 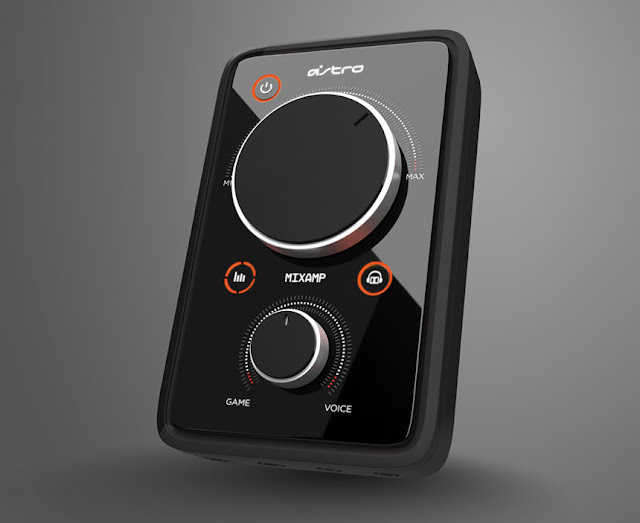 The sound of movies and games are crisp and clear, while the 7.1 digital sound lets you know just where your opponent is. There was more than enough sound with plenty of volume to spare and depending on the amount of communication, the game to voice ratio can be adjustable from the Mixamp. Wires, they are a plenty with this headset, even more so when used with the Xbox 360. You can also use the headphones without the Mixamp attached to them but I wouldn’t suggest it as the audio quality is much less of that when connected to the amplifier. Because it is wired, gaming on consoles from my couch was an eyesore and mysteriously entangled my dogs every time it draped across the room. I also would not suggest these to those looking to experience a game while your significant other is trying to sleep as the sounds bleeding that come from these cans travels quite far. The Astro A40’s are a superior gaming headset for those that want to audibly immerse themselves in gaming and movie experiences via headset. I felt this was a great fit for those that would be primarily using from a desk. While the abundance of cables was I let down for my usage, 10 feet from console to couch. These are as good looking as they are great sounding, the A40 has a tough look and a durable feel, while still standing out with custom caps for each side. 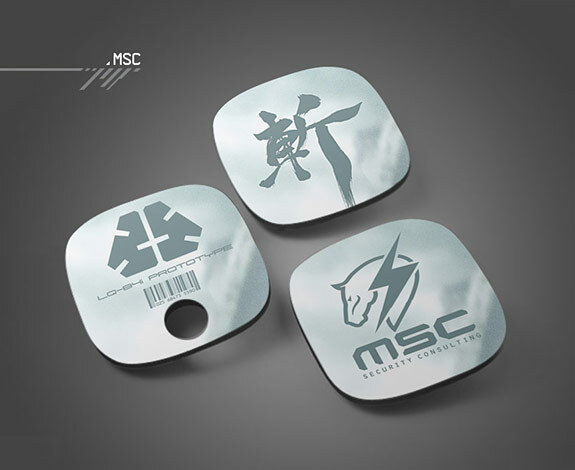 This edition is a throwback to Hideo Kojima fans and while Revengeance was not a traditional styled game but one that I had a great time playing. I found myself watching movies and listening with this headset more than I was utilizing my soundbar.